Awesome News Updates With New Look! 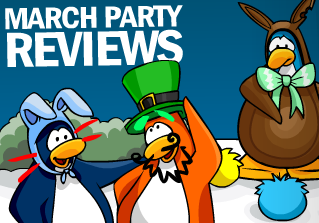 : D | Club Penguin Cheats, Secrets, Guides & Giveaways! 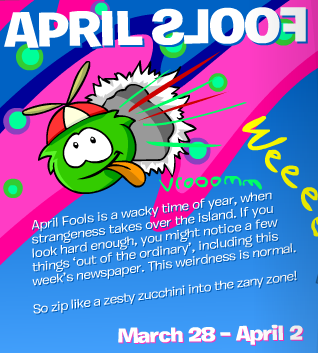 The new Club Penguin news is out with a funny layout! 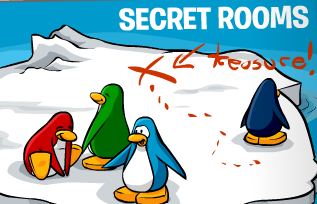 And these week’s “In Focus” is on the secret rooms in Club Penguin, like The Iceberg and Dojo! And finally, there are some cool updates at The Beach, please check it out! Lastly, there are some more cool stuffs in the news, please check them out! what is the answer to Aunt Artic’s riddle? 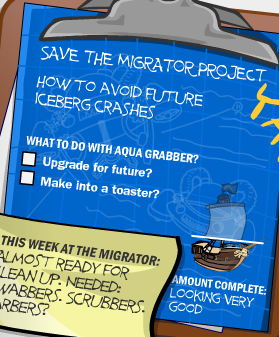 Boy I will be glad when the Migrator is finished. I figured they would be revamping the aqua grabber game now that those parts have been salvaged. I hope they keep the game. Maybe they could actually change the items to be retrieved from the floor of the ocean every month or so. That would keep the game exciting for a long time! 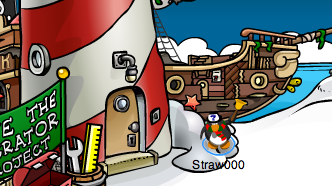 Hey Straw… I just went on my test penguin on the cp test server. It still had last weeks newspaper out. I reported it to cp. Very strange!!! 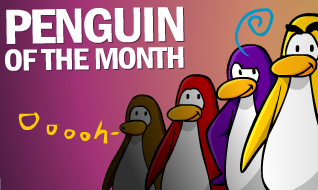 Where is the ‘penguin of the month’ page? Thanks. Tell me how you took pics of them plz. 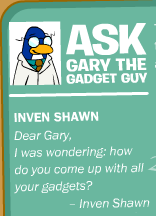 heyy were is the penguin of the month on the news paper? !